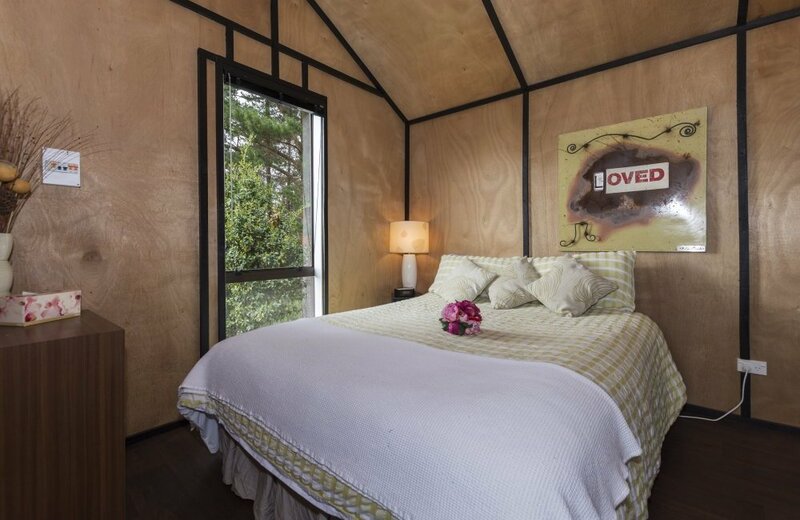 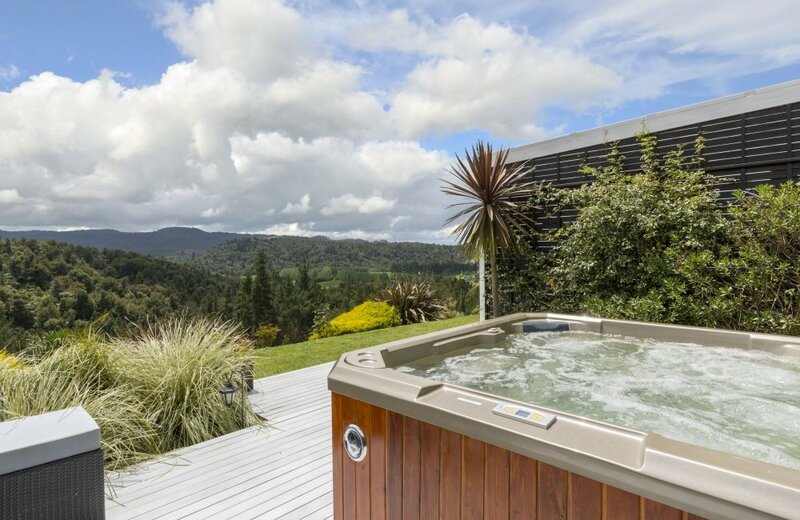 Looking for a private spot in the country where you can retreat at the end of the day without a neighbour outside your window? 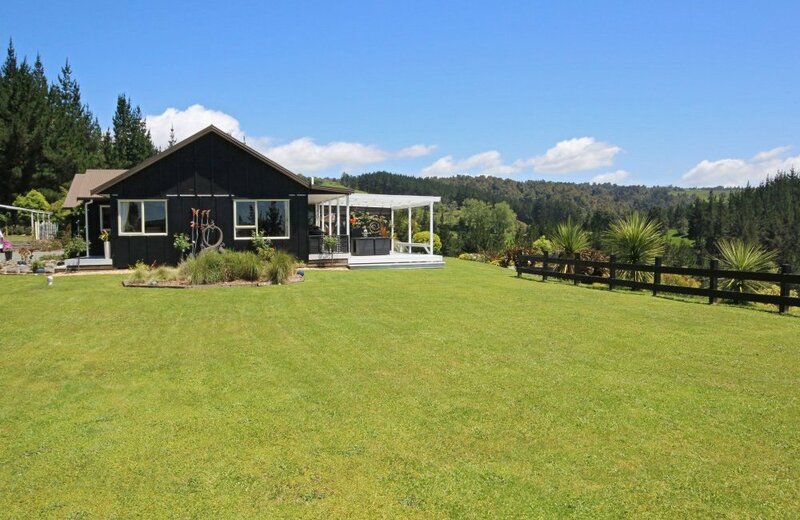 We've just listed it for you! 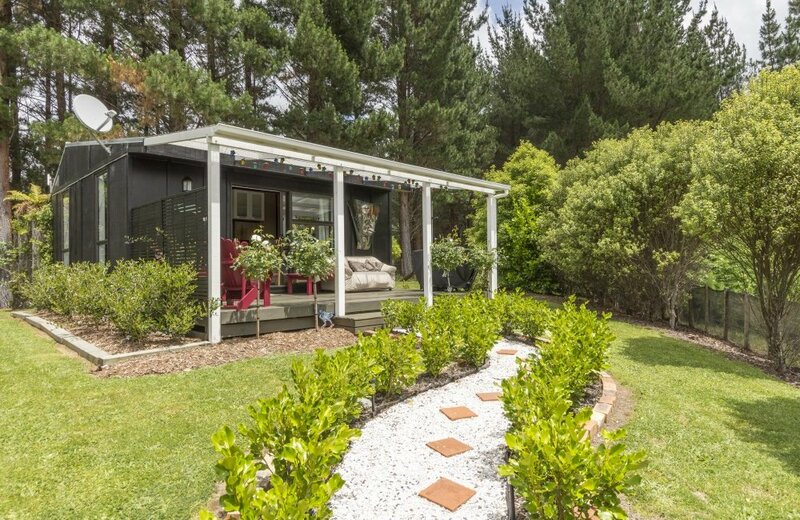 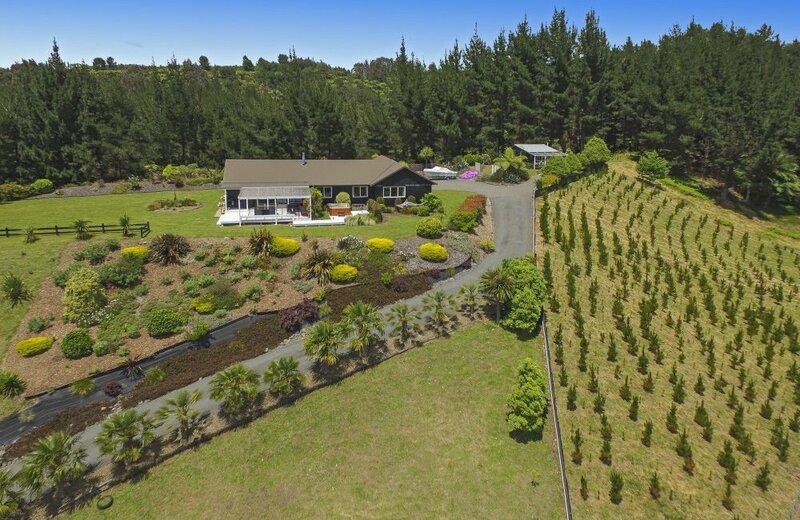 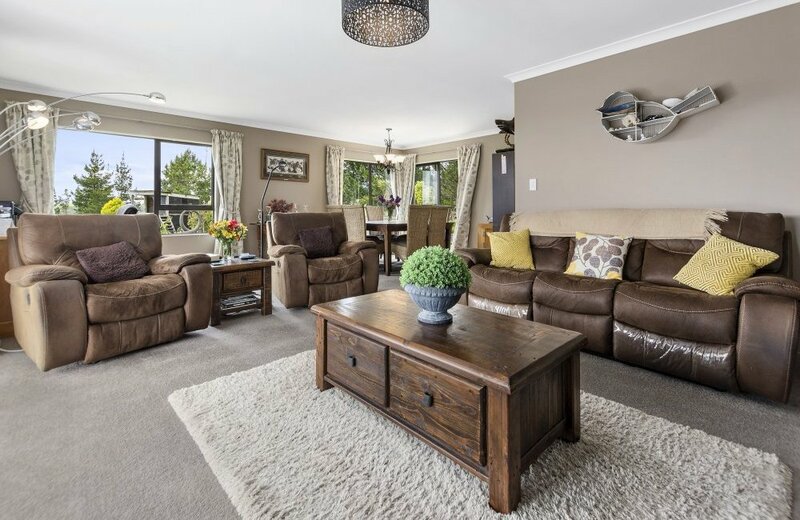 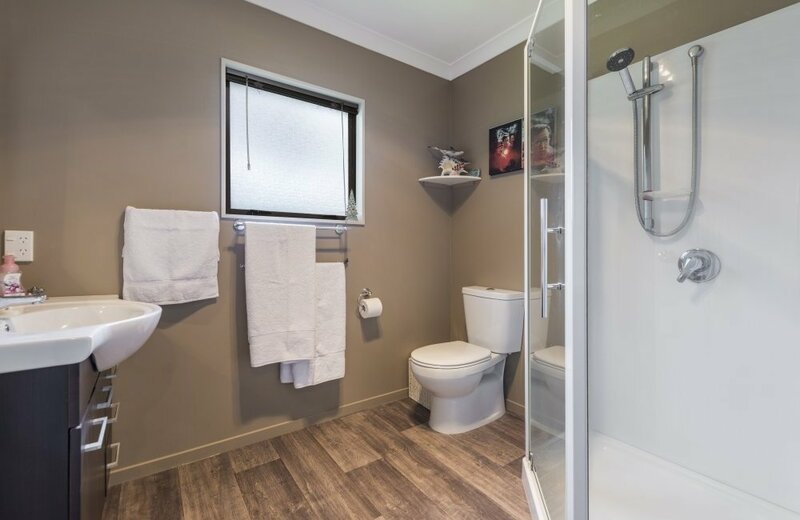 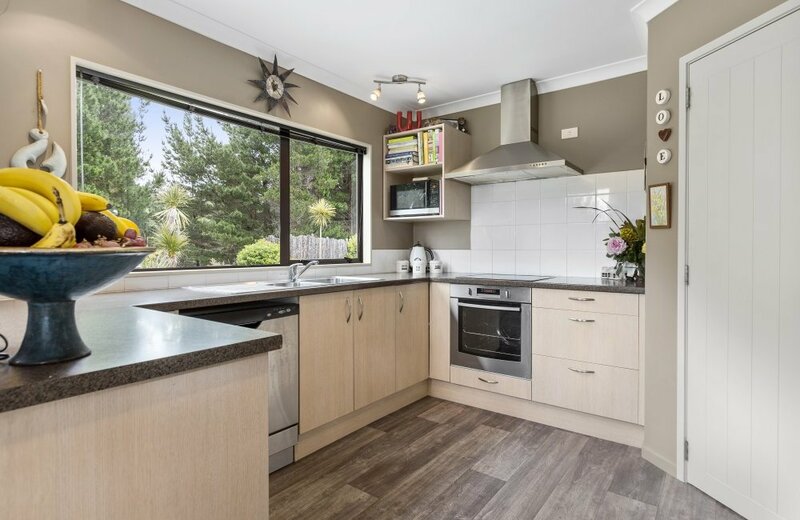 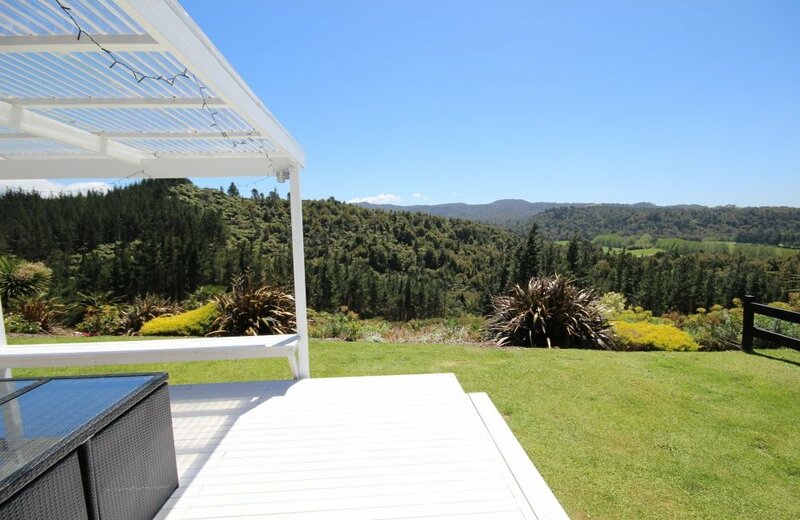 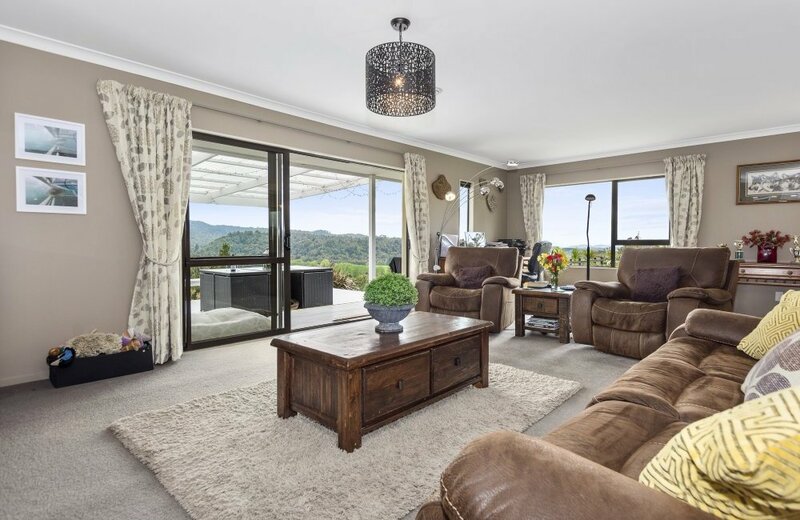 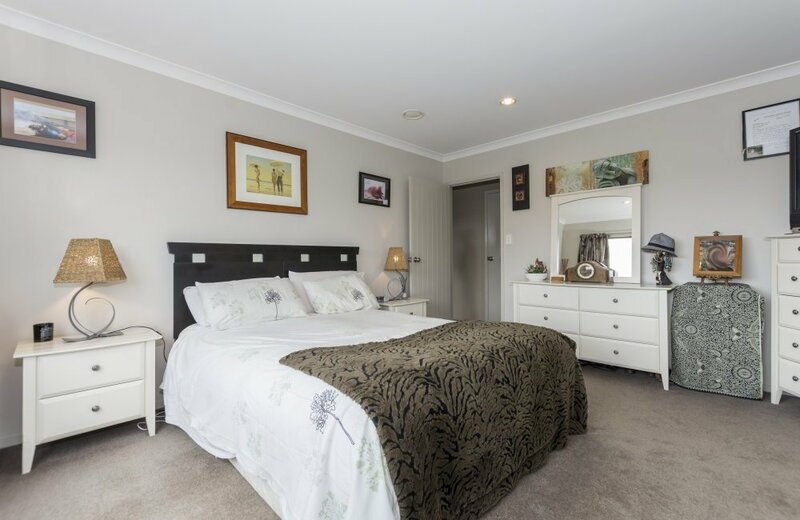 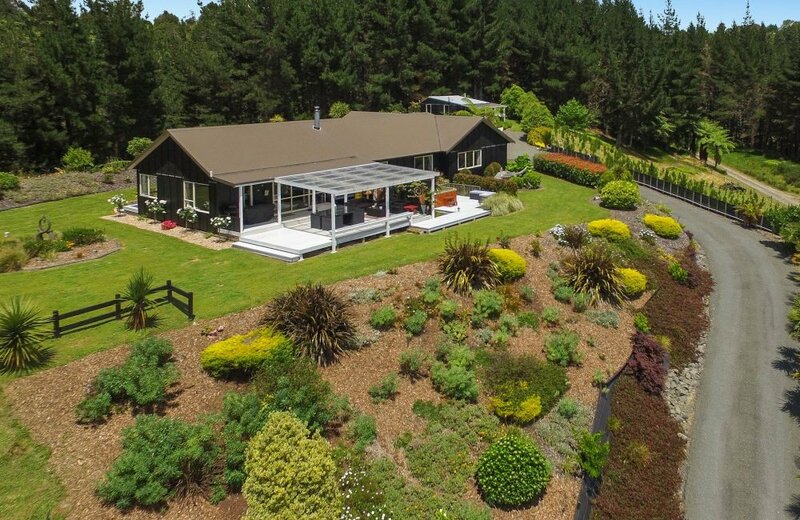 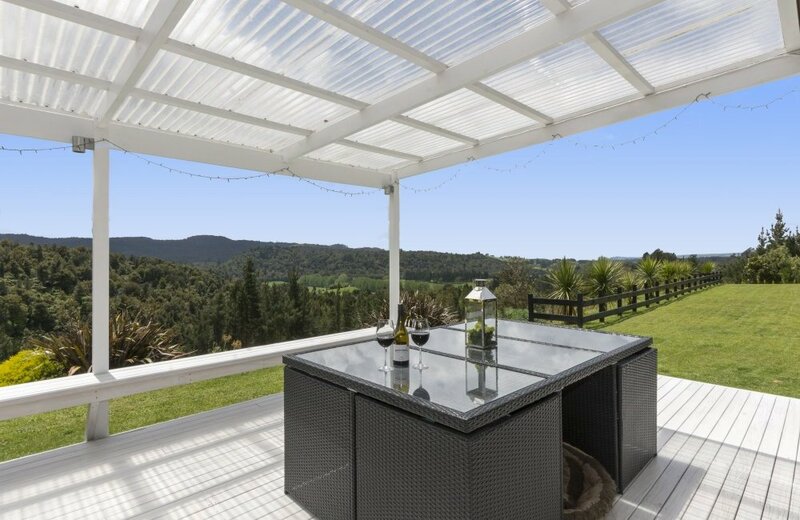 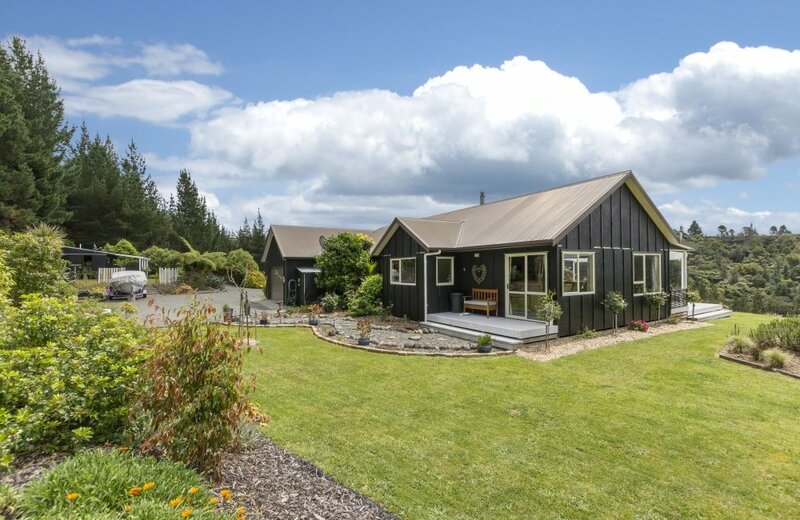 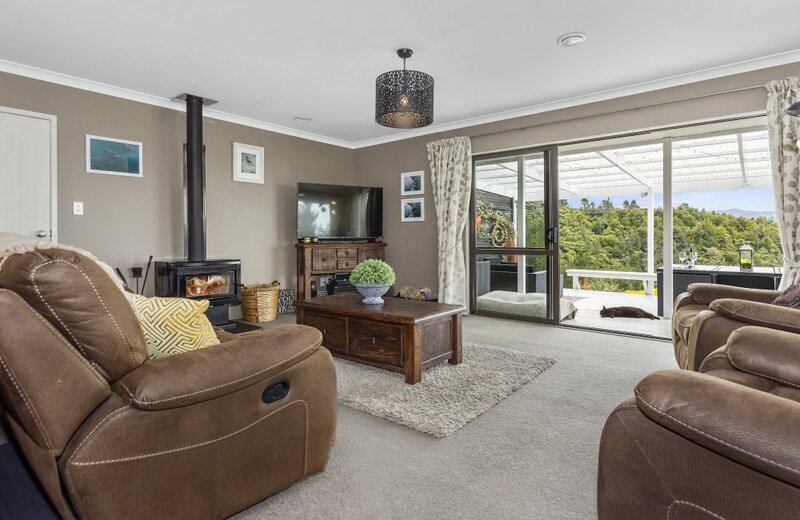 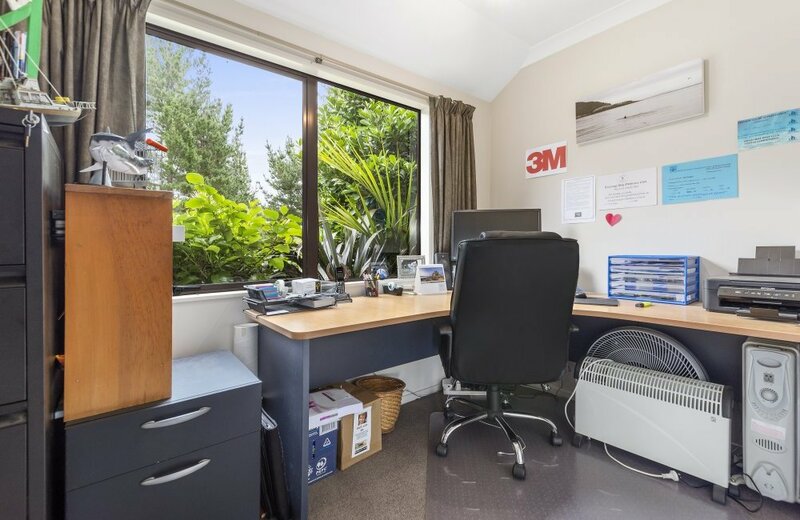 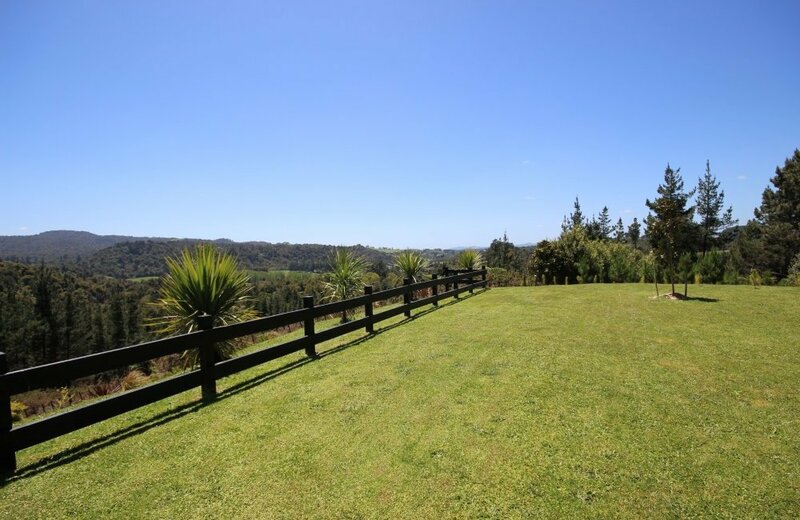 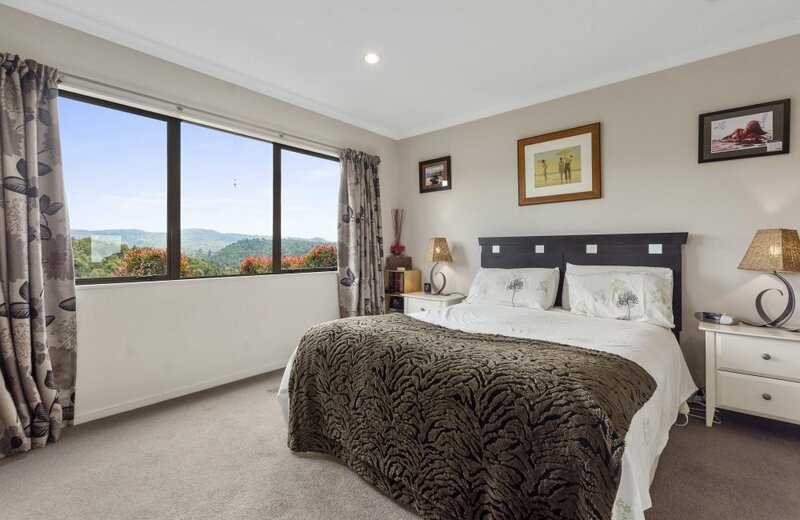 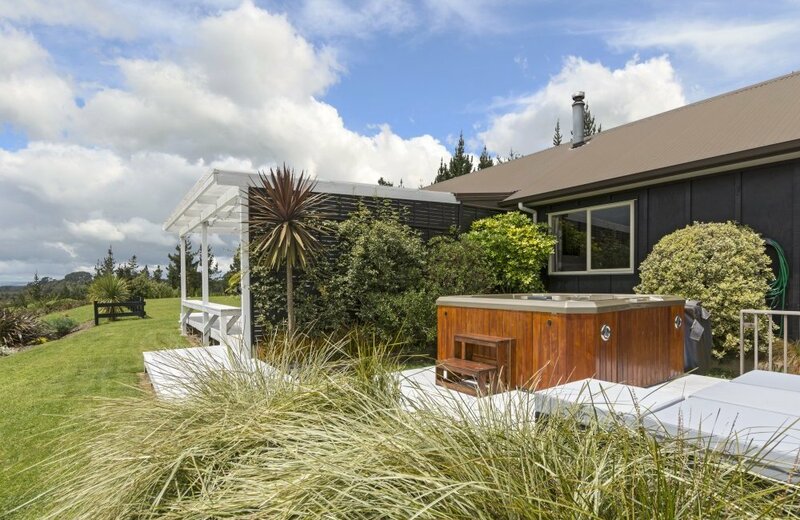 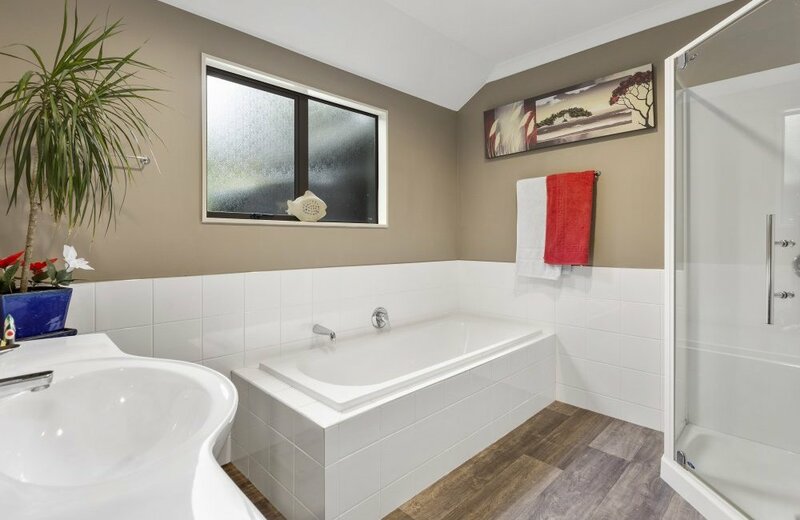 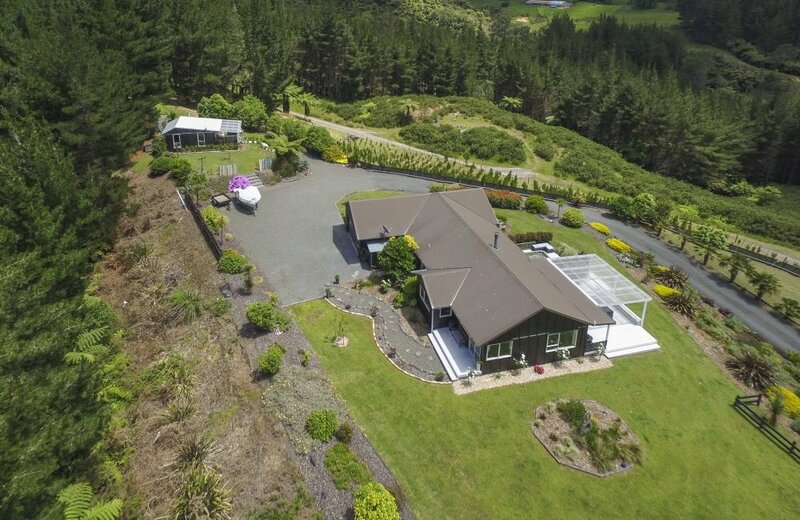 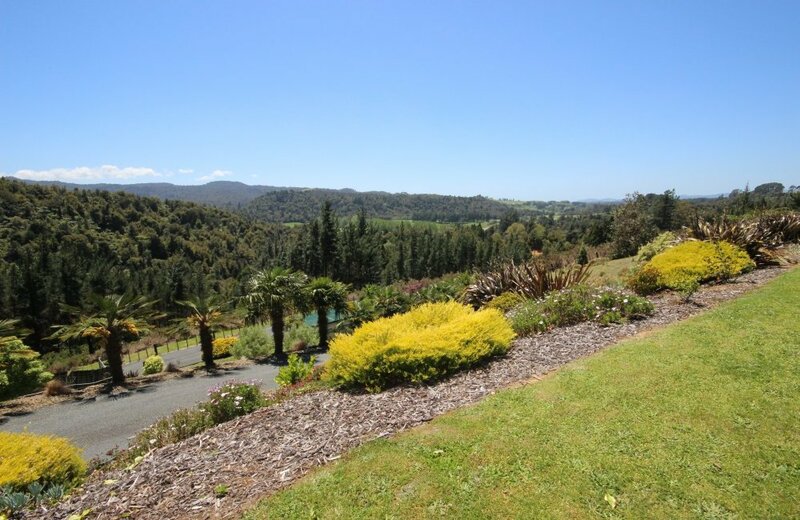 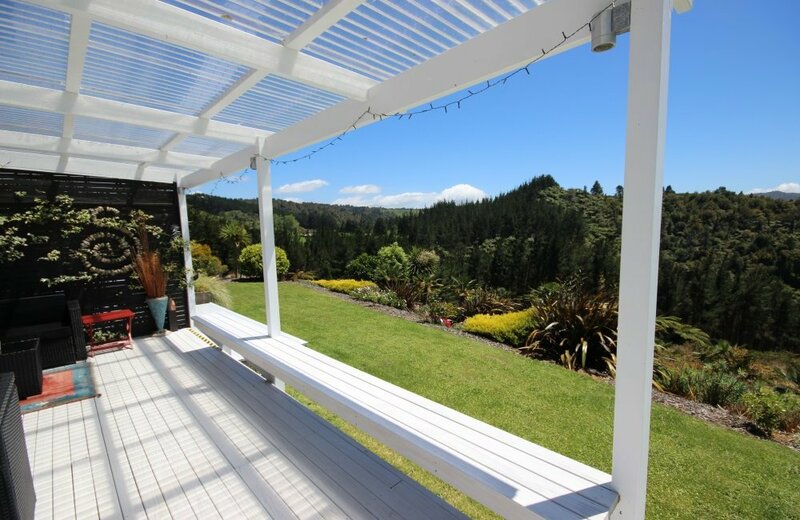 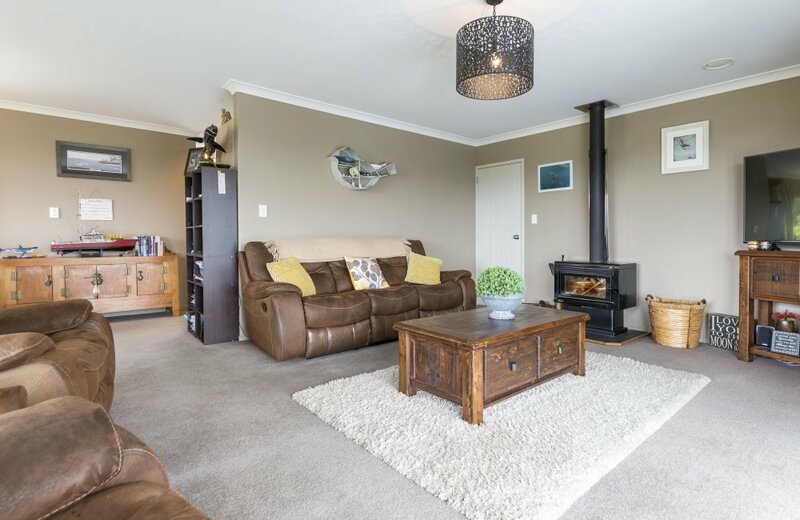 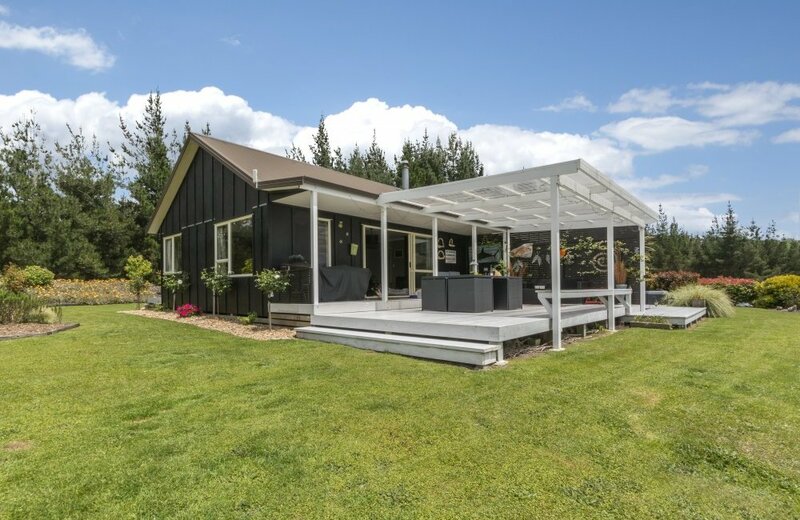 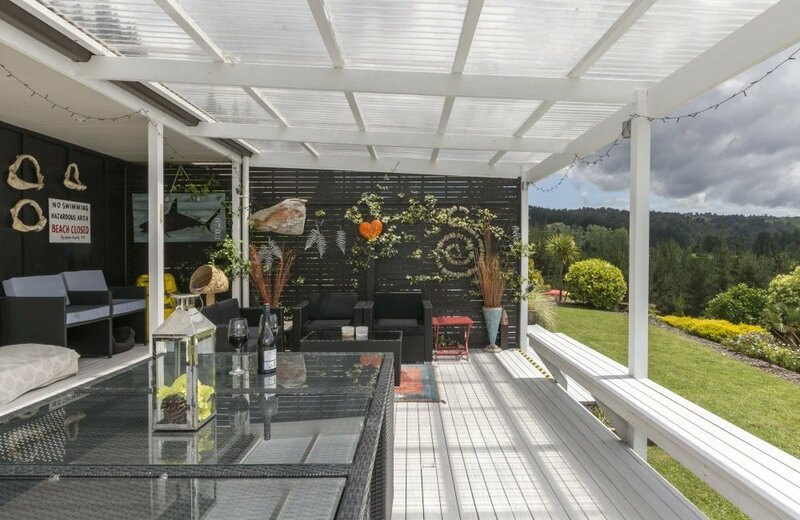 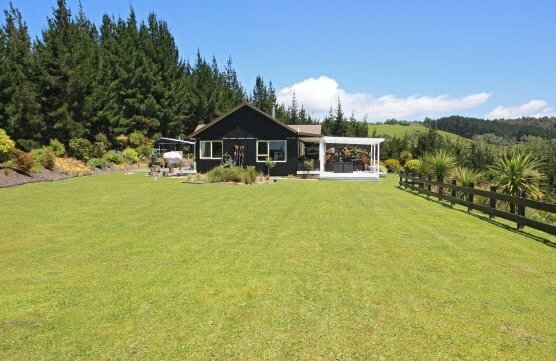 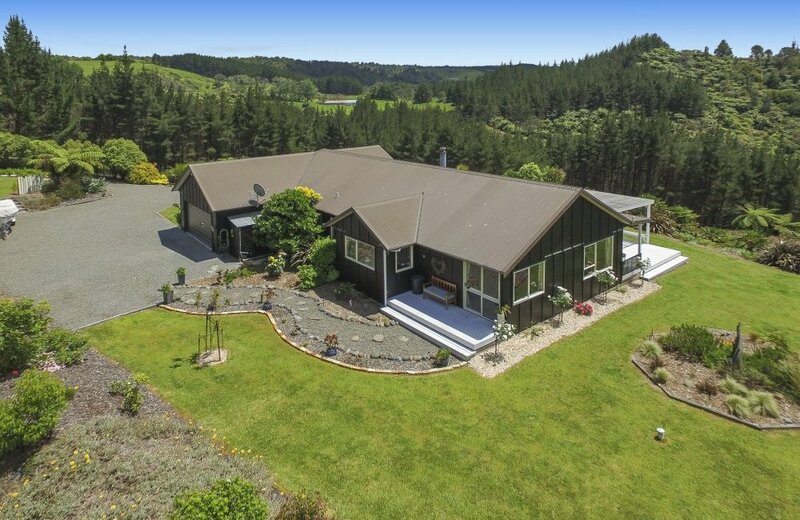 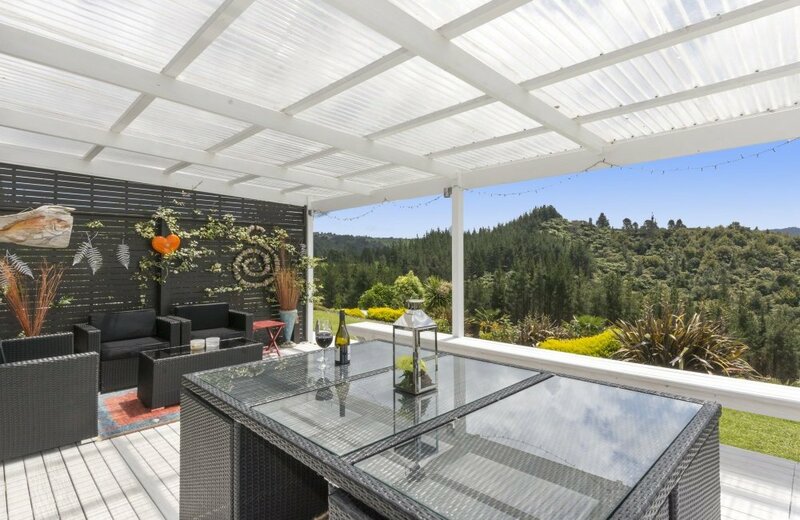 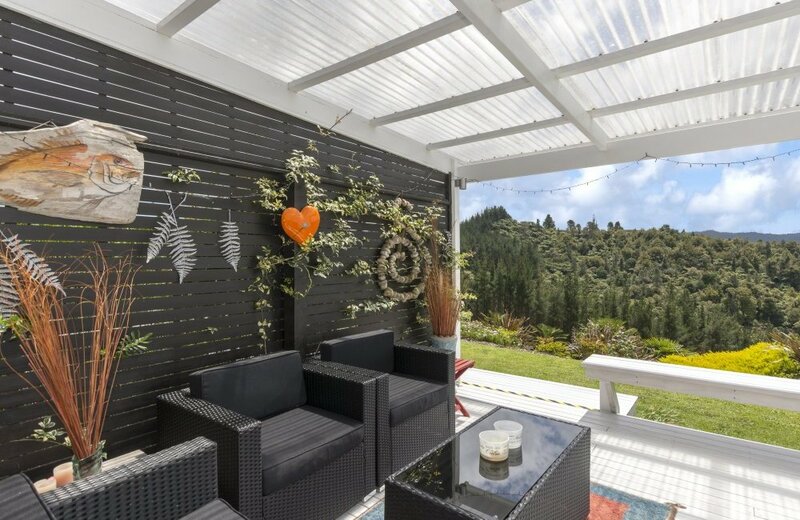 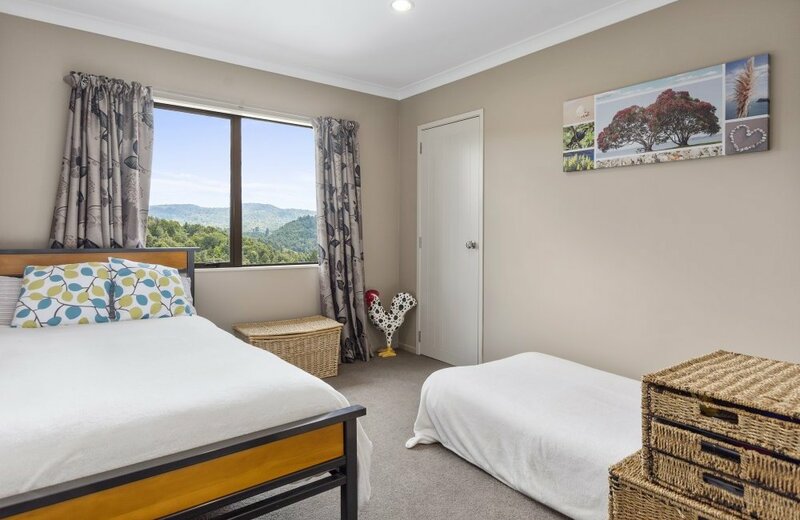 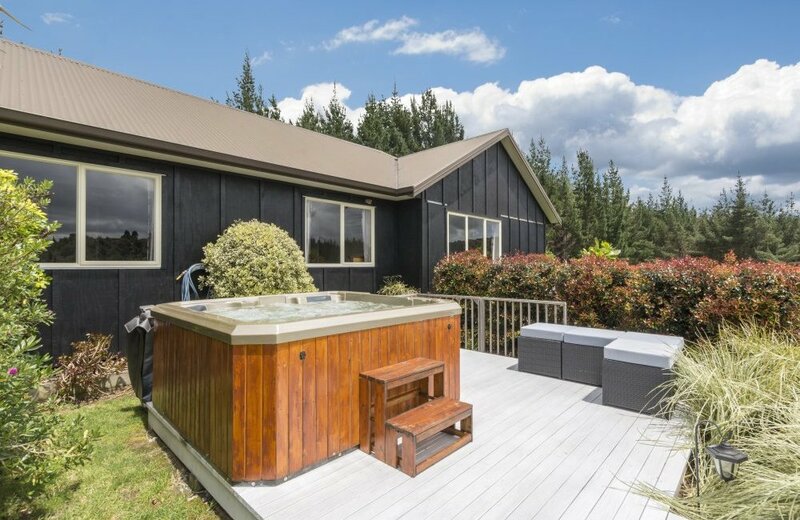 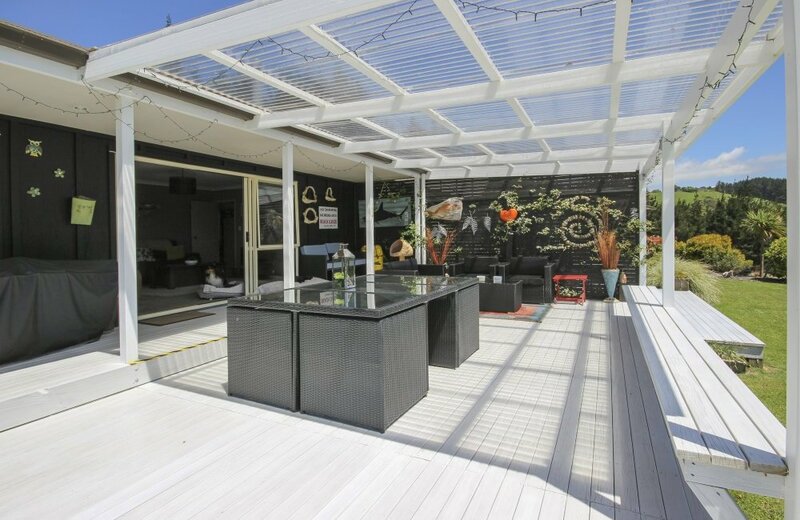 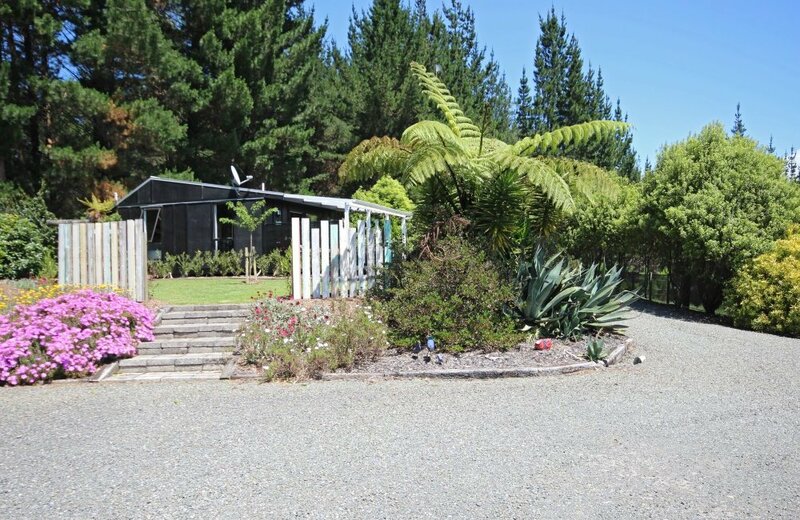 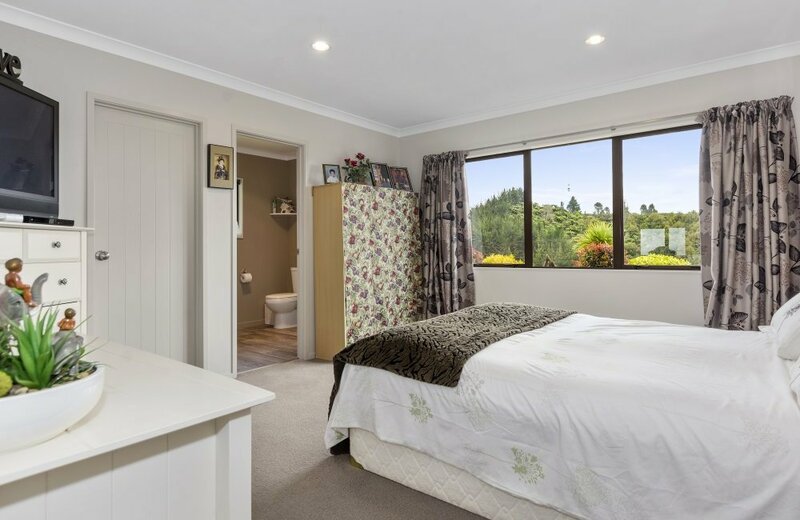 Whether it is relaxing in the spa under the starlight, entertaining on the large deck, or curled up by the fire with a good book, this gorgeous 1.4ha property with 3 bedrooms plus ensuite and office is set in landscaped grounds and has to be seen to be believed. 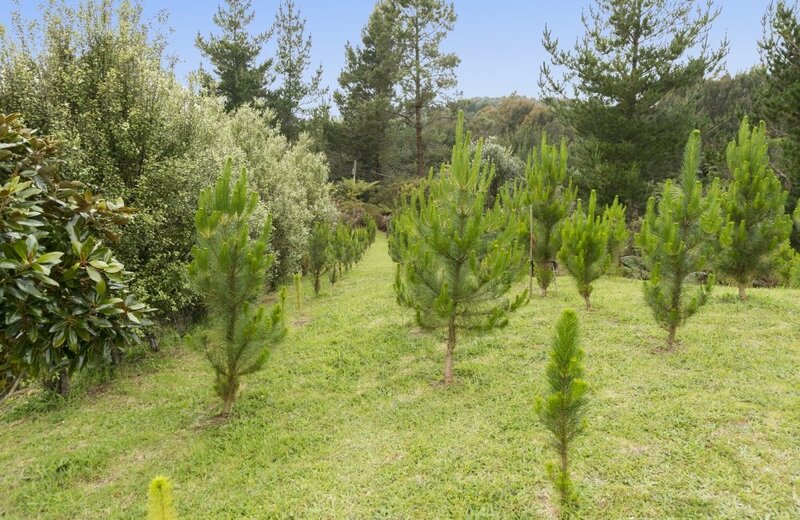 Planted in 1200 Christmas trees (more or less) with the 1st plantings ready for Christmas 2017, this option could be further developed, possibly used for Carbon Credits. 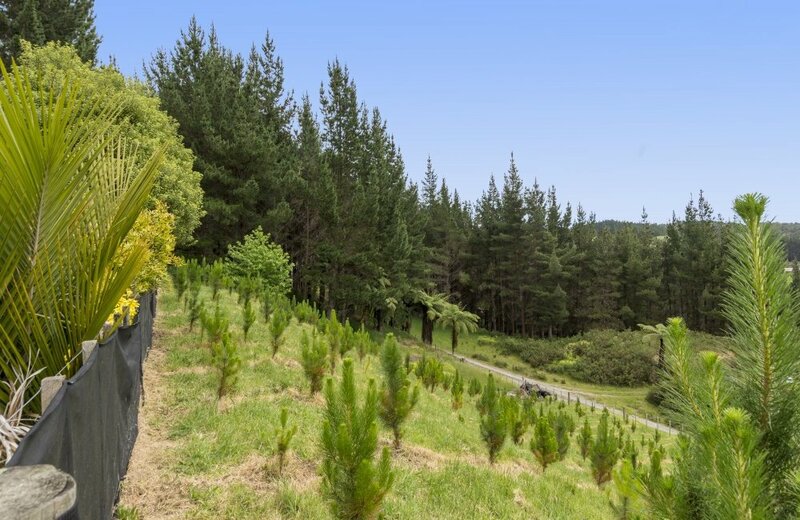 Alternatively, the area could be used for grazing. 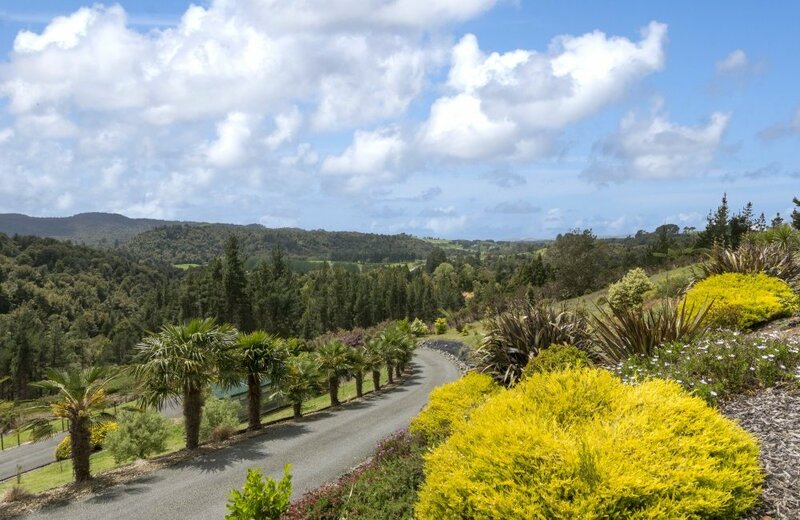 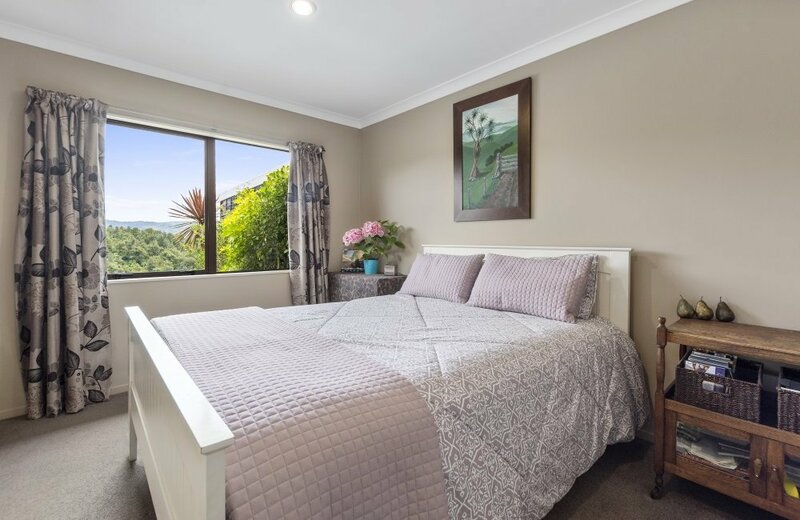 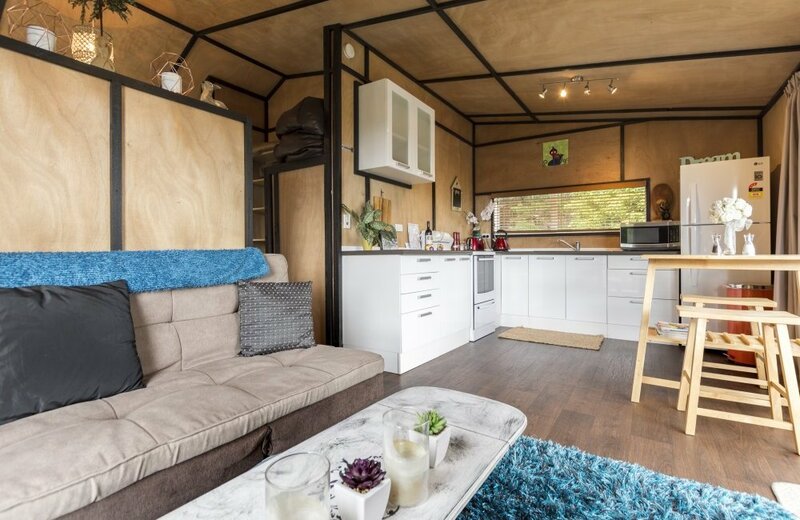 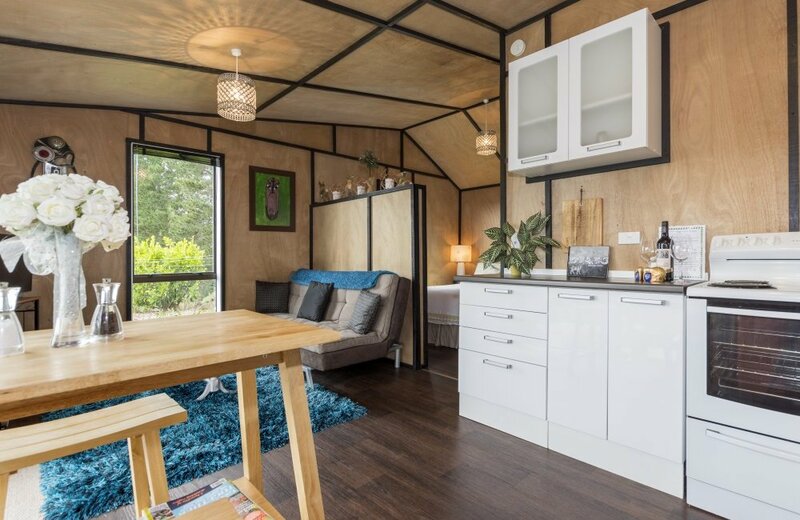 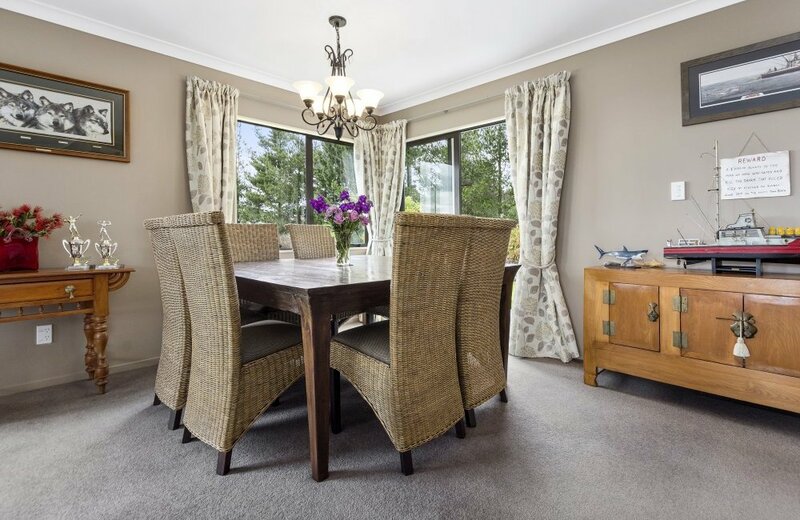 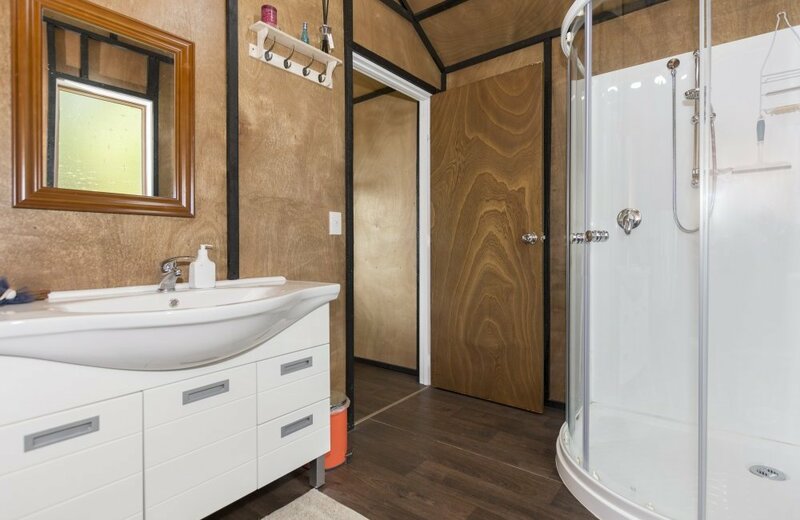 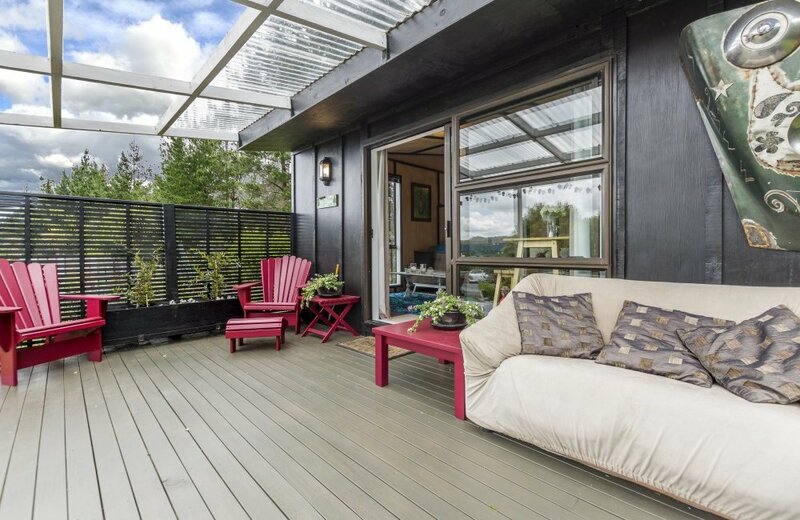 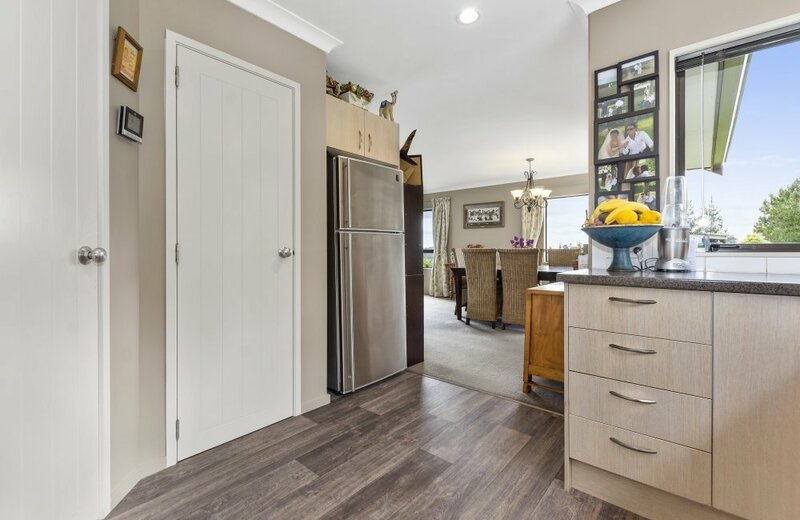 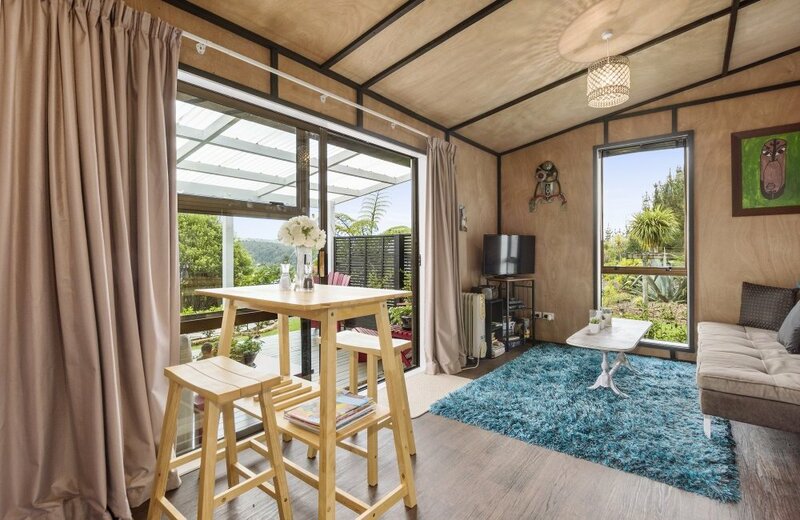 Our departing vendors have lovingly renovated their home and developed the grounds to a high standard, and it is now your chance to reap all the rewards this property has on offer. 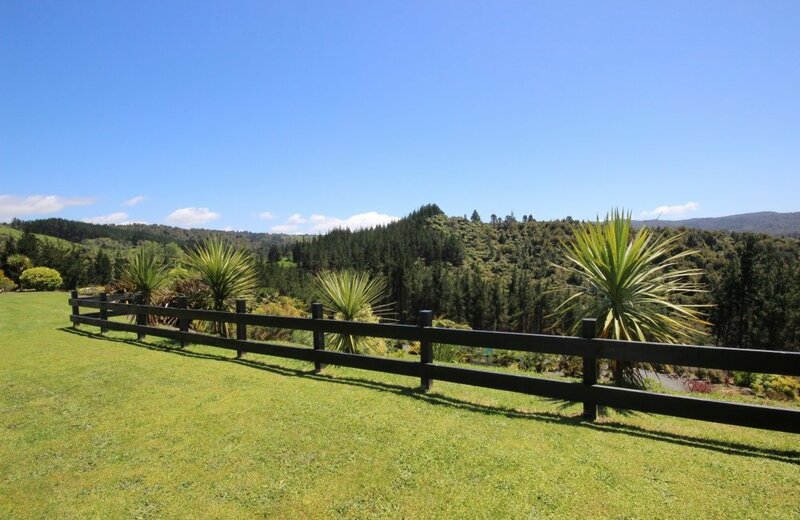 A straight and easy drive to Tauriko Town Centre, only 12 minutes away. 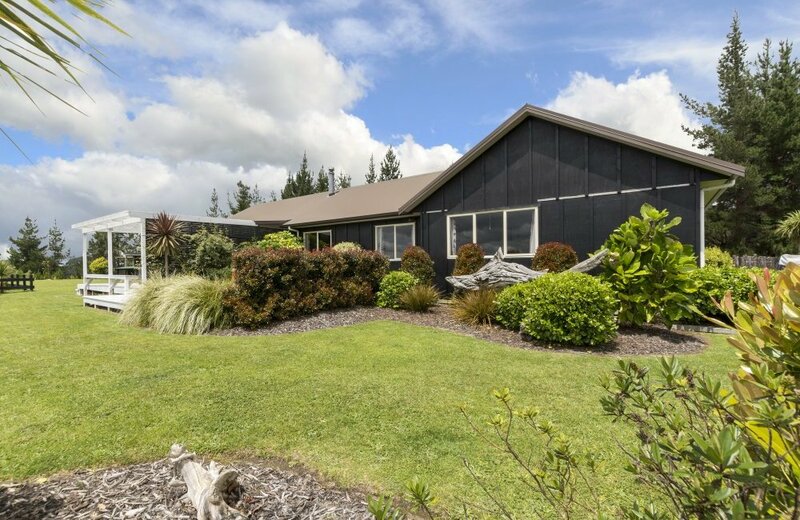 With wonderful schooling just 4kms from the gate and right on the bus route for the local colleges. 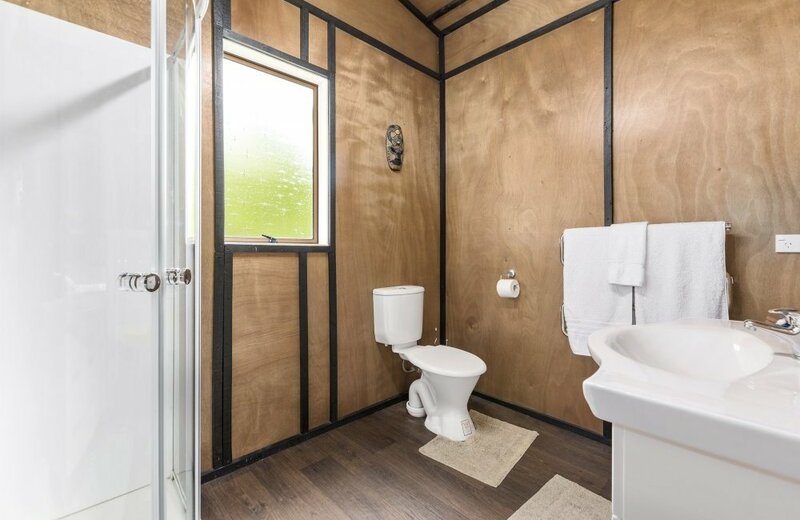 Call now for an appointment to view this unique property! 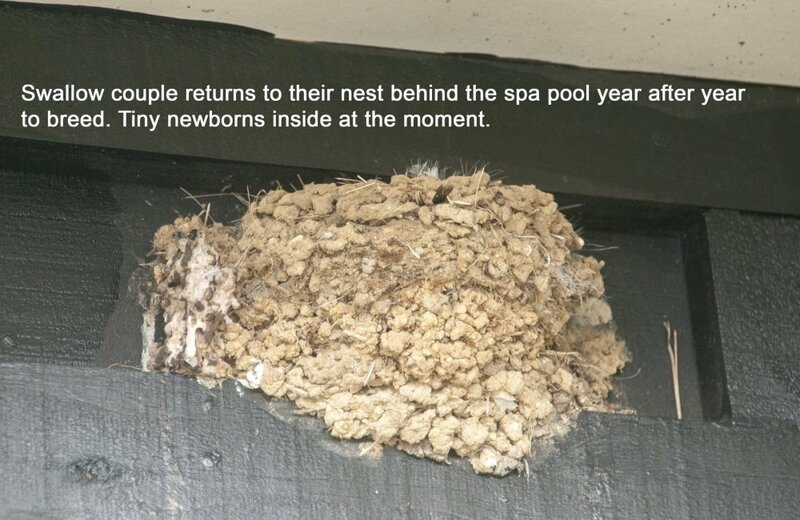 Don't miss out, this won't last long.